As we learned in Captain America: Civil War (2016), Black Panther is the protector of Wakanda, a mantle passed down through generations of kings, which has now fallen on T’Challa (Chadwick Boseman). 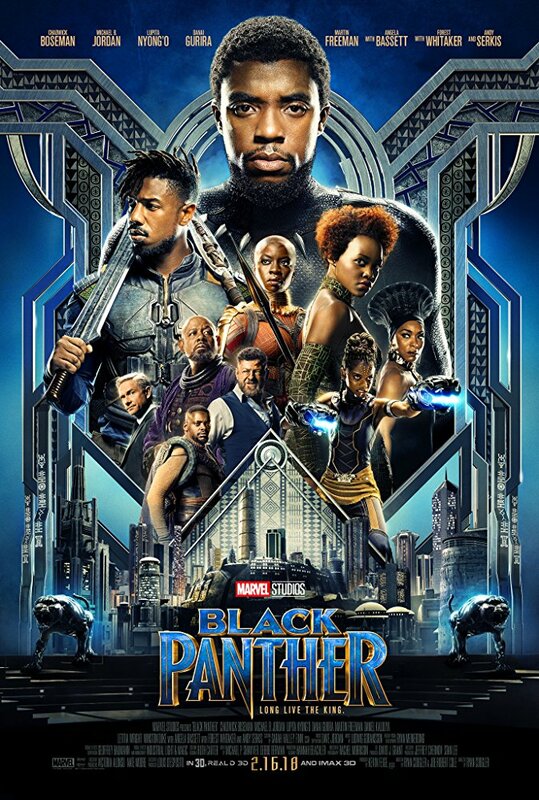 Directed by Ryan Coogler (Fruitvale Station), the film stars Boseman, Michael B. Jordan, Lupita Nyong’o, Danai Gurira, Martin Freeman, Daniel Kaluuya, Forest Whitaker, Andy Serkis, and Angela Bassett. Black Panther opens Feb. 16, 2018. This entry was posted in Comic Book Movies, Film, Superheroes, Video clip and tagged Andy Serkis, Black Panther, Chadwick Boseman, Klaw, Marvel Studios. Bookmark the permalink.